View cart “29L Parker Safety Razor in Lavender” has been added to your cart. A solid, rich, balm that melts on skin, our body balm is designed to repair and restore dry and irritated skin. Shea and Cocoa butters moisturise and hydrate. Hemp, Calendula and Chamomile may help to heal and soothe inflammation and irritation. Coconut, Beeswax and Camellia oils soften and protect. Apply to slightly damp skin for better absorption. Take a small amount and gently rub into desired area until absorbed. NOTE: Apply to damp skin for better absorption. The Body Balm is fantastic! I have used it on my extremely dry and cracked soles of my feet with amazing results. I started having this problem after my cancer treatments. Now my feet are smooth, soft and happy. I use it after each shower and no longer suffer any problems. 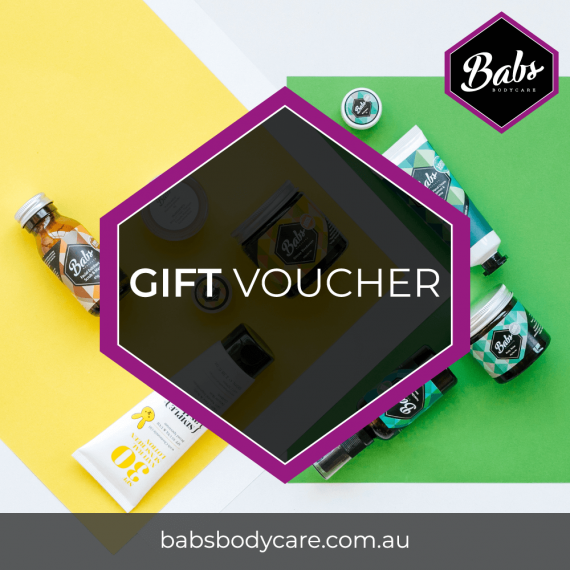 Thank you Bab´s Body Care! I am so pleased I’ve discovered Babs body products! The body balm has been an absolute game changer for my skin. I was close to attending a dermatologist due to extremely dry, cracked & flakey skin on both hands. Coconut oil alone had not helped but Babs natural ingredients and fantastic combination choices has transformed my hands back into the healthy & soft hands they once were in just 2 days. I’m so thrilled! Cannot recommend this product enough, try and see the transformation for yourself. 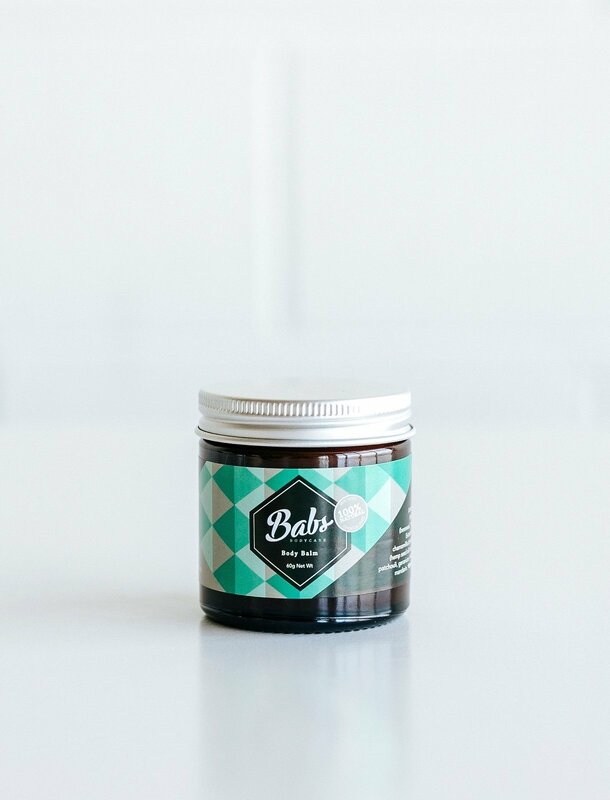 Babs Body balm is a lovely nourishing emollient that has helped to keep my hands smooth and well moisturised. I use it at night to enable the richness of the combination of oils to penetrate. I also generously apply it on my lips at nightime and it has hugely improved the skin on my lips! The balm has done wonders for my skin. I’ve been using the balm at night on my feet and I’ve noticed a real difference is just a short week. Babs Body balm is saving my winter skin, dry patches and I have a session with it every morning and night basically, so lush. This body balm is the best! However I use it primarily as a face balm. 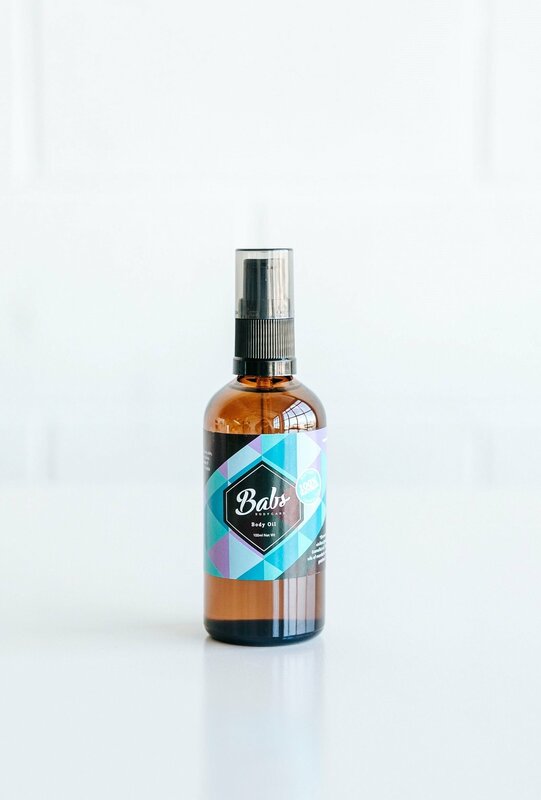 Having been advised that I needed to start using more oil based cleansers once I started using the babs cleansing oil, it changed my skin so much that the usual ‘supermarket’ stocked moisturiser wasn’t moisturising my skin at all anymore! 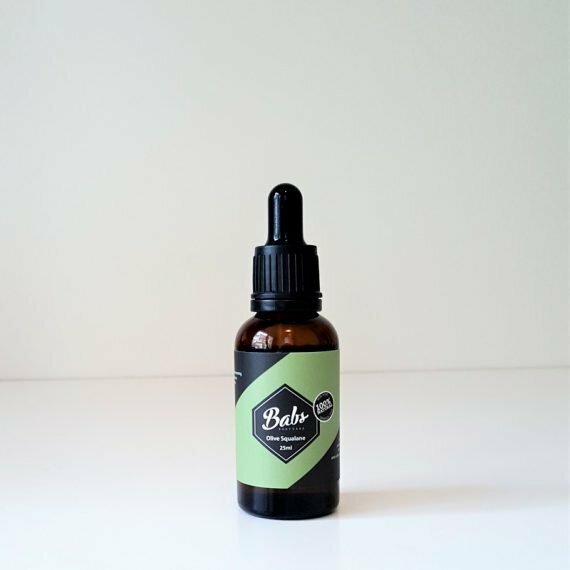 Unfortunately my skin reacted to the BABS Face oil/moisturiser (everyone’s skin is different after all) however I was so pleased to learn that the body balm can be used as a facial moisturiser also! Well, it is ‘just that’ and it feels totally utterly divine on my skin. I also use this on my hands (knuckles and fingertips) and also my elbows during winter. Together with the cleansing oil, this body balm on my face plus a splash of the face mist spray completes my cleansing regime leaving me feeling fresh and calm like no other cleansing or moisturising products ever have before. Body balm has been my lifesaver and only needing the smallest amount it goes the distance unlike other moisturisers and creams I’ve ever used. Highly recommend this product! I love this product! I use it everywhere and just cover my body. Especially over winter this product is so great. 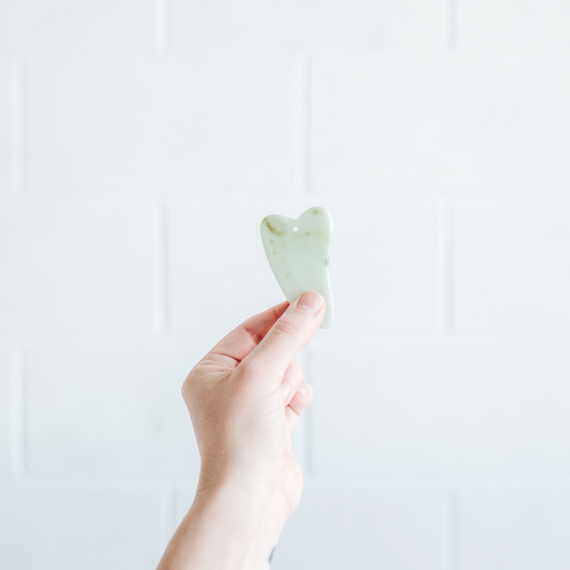 The body balm is just awesome – it’s my secret weapon against most skin problems and dry skin spells: too much sun, too much air-condition, itchy skin, jelly fish accidents or healing scratches – Babs body balm works wonders…and a little really goes a long way! I received a sample of this with my last order and I love it. I have used on my legs, elbows and hands and it is totally amazing. 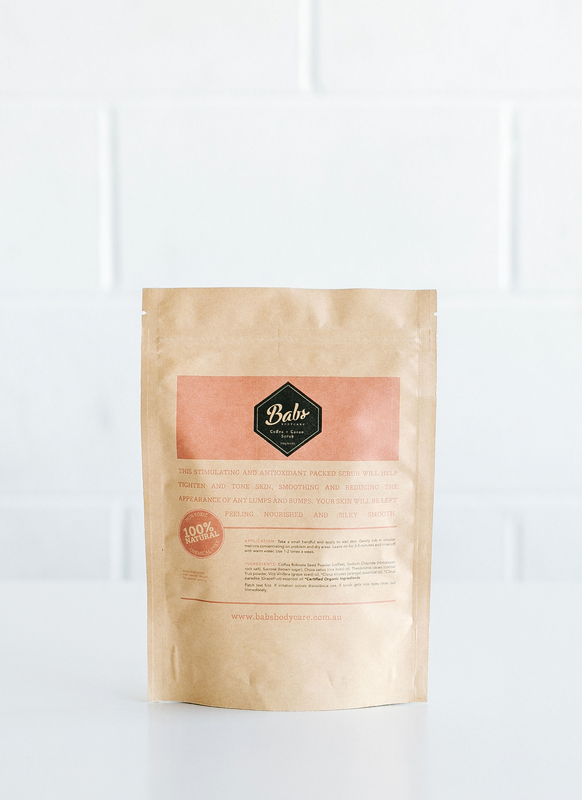 I have just order this and can’t wait to make it part of daily routine. Thank you for all your wonderful products. Body balm is amazing love this product. I use this product a lot in winter as my skin can get dry and it’s great for my feet. I also use this product on my daughters too, at the moment my six month old is teething and this product is great for around her chin and cheeks. Absolutely love this stuff. Feet, elbows, hands all thank me for using it! Love this balm. Using for about 6 month and my heels never were in better condition, as I am working always on feet. Thank you. Wonderful product for dry skin! Body Balm has changed my life, a lifetime of cracked heels is now just a thing of the past!